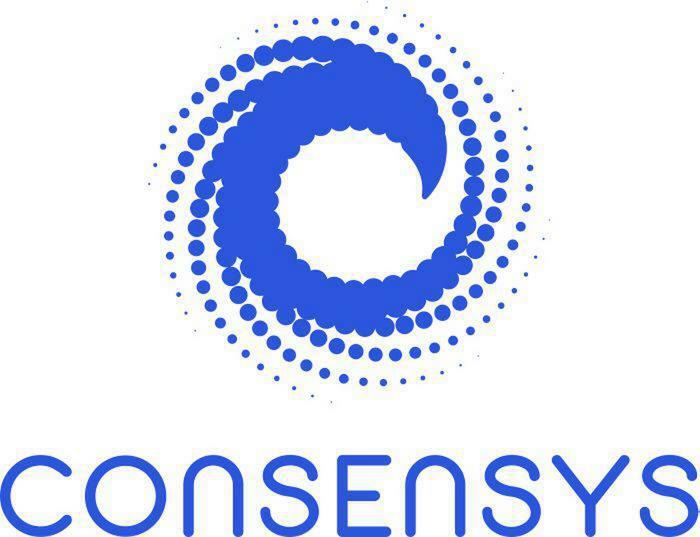 ConsenSys, the blockchain software technology company founded by Ethereum cofounder Joseph Lubin, recently published a post promoting this type of technology, seeking to excite the community with the Crypto-games idea, demonstrating that this concept goes far beyond the legendary Crypto Kitties. 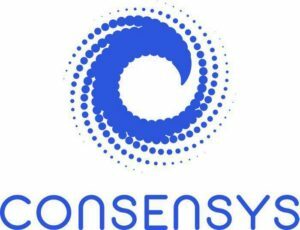 The team of ConsenSys promoted 16 games that have as a fundamental feature the possibility that their users get money while spending a pleasant time sharing with the community. Cryptokitties — Yes, yes yes. The ‘original’ NFT blockchain game. But it belongs on this list! Buy, breed, and trade digital cats. PlasmaBears — Build, sell, and trade digital bears. Send them on adventures to discover valuable, wearable (and tradeable) assets. 0x Universe — Build a spaceship and explore the galaxy. Colonize planets and sell resources to continue your cosmic mission. Chibi Fighters — Collect, trade, and battle digital warriors on the battlefield. Collect weapons and assets to trade as well. Hyperdragons — Collect, breed, train, trade, and battle unique digital dragons on the blockchain. 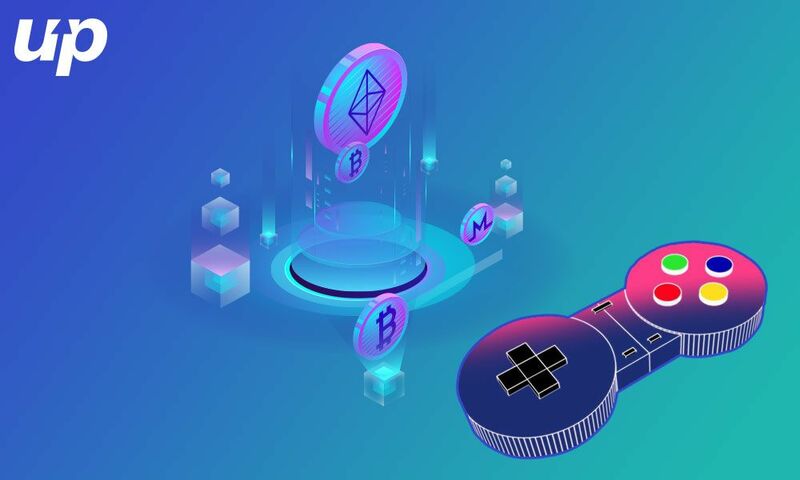 MyCryptoHeroes — Collect, train and battle historical figures…all without worrying about gas fees. Axie Infinity — Collect, raise, and battle unique digital fantasy creatures. Gods Unchained — A ‘head honcho’ in the NFT gaming space. A card trading game with tournaments and rewards. Blockchain Cuties — Breed, raise, battle, and outfit your creatures. Not so cute when you get them in the ring. World of Ether — Discover, breed, and pitch digital creates against one another on the blockchain. Keep searching for a legendary monster. Decentraland — Claim your NFT-based plot of land in this VR world and prepare to build and trade assets. CryptoAssault — Command armies in a 3D world. Capture territory, mine resources, and battle opponents. CryptoBaseball — Collect tokens that represent real baseball players and build your team to best reflect real-world performance. SuperRare — Buy, sell, and trade verifiably-unique digital art. CryptoSketches — Create, buy, and sell vector images.